Writers writing for writing e-zines have long known they’ll probably never retire in that market. Maybe the exposure is worth it. Almost all the writing e-zines are distributed to large audiences of other writers, but they also go to agents, editors and publishers. What is a low-paying gig? Consider an arbitrary rate of $9 an hour – about what you’d get flipping burgers in Seattle – as an average rate after a couple of years in making fries. It adds up to about $18,000 per year, allowing for a week off for unpaid vacation. Some writers accept that. They feel that any work is good work. In a recent column in WritersWeekly, writers got a chance to give their opinions on freelance writing rates. The column asked them whether $9 was too low to work for. “Although $9 an hour isn’t a high number, it’s a lot more than local jobs (here) pay,” said a writer identifying herself as Bobbi C. “Minimum wage in Texas is low, too, and I know people who are raising families on that amount, or trying to. But then there are writers who are insulted by that rate. “Nine dollars per hour is great if you’re flipping burgers, said a respondent identifying himself as Ken. “If you want a solid professional with experience, background, insight and ability, you should be willing to pay professional wages. 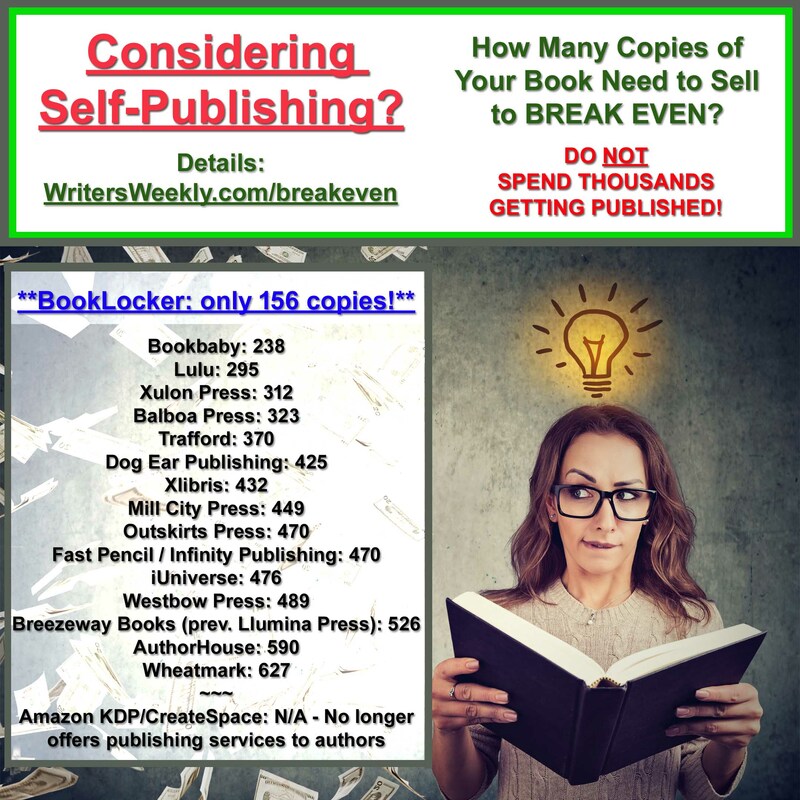 Absolute Write – Pays zero to $5 for 800-2000 words; or zero to $.0025/word. Canadian Writer’s Journal – Pays up to $9.50 for 400-2000 words; or $0.0048-$0.024/word. 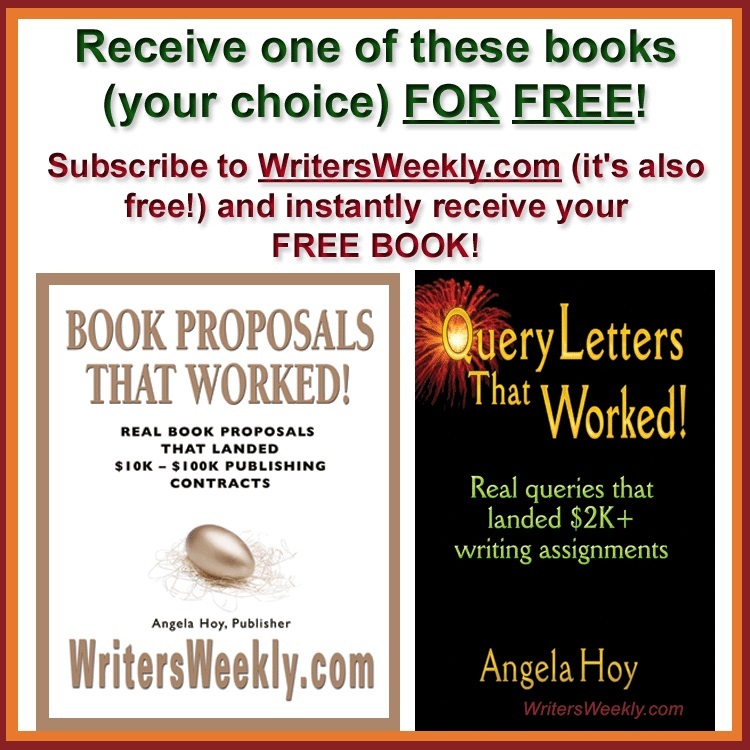 Writer’s Journal – Pays $20 for 700-2000 word articles; or $0.028-$0.01/word. Brady Magazine – Pays between $.0125 (Canadian) to $.05/word. The Dabbling Mum – Pays $30-$40 for articles ranging from 500-1500 words, or $0.03-$0.04/word. Funds For Writers – Pays $35 for unpublished original articles from 650-700 words; or $0.05-$0.053/word. 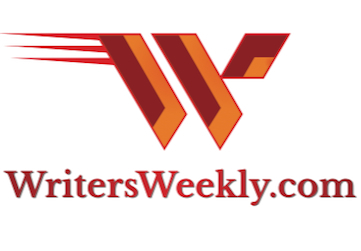 WritersWeekly.com – pays from $.10-$0.17/word. Those are among the writing publications that pay. Many others don’t. 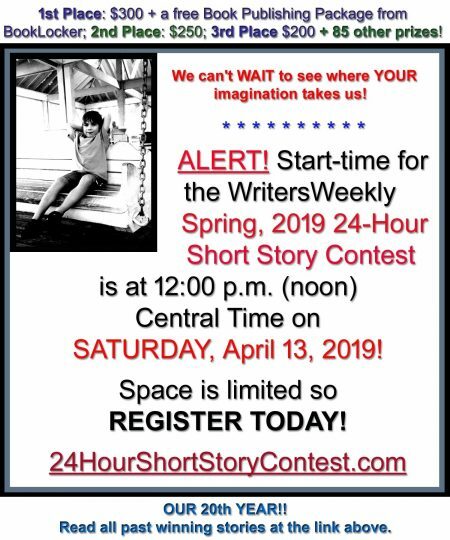 Like the man said, “You’ll never get rich writing for us,” one e-zine acknowledged in its guidelines, “but you’ll get great exposure.” You’d have to; garbage collectors are paid a lot better than many writers. Next week, we’ll discuss pay rates of the large, print magazines serving writers. E.D. Easley writes, edits and publishes book-length projects. The New England Press Association’s Best Editor and Pulitzer nominee settled in Spokane, Wash. He can be reached at creative-editing-solutions – at – comcast.net.